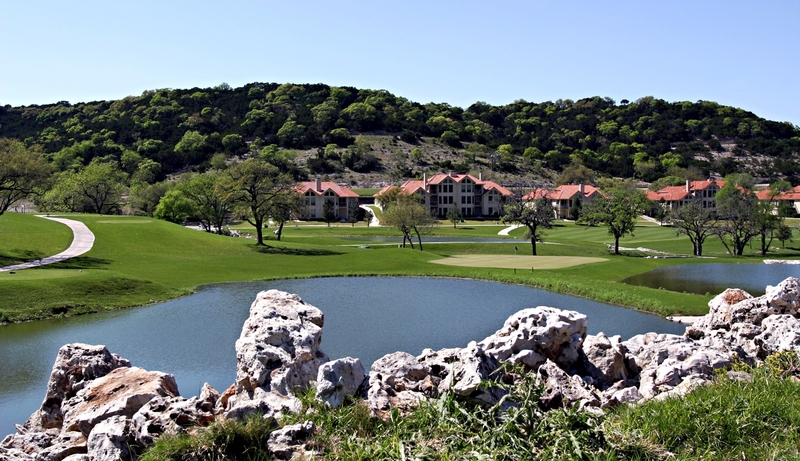 KemperSports, one of the country’s leading operators of golf and country club communities around the country, has been picked to manage Tapatio Springs Resort and Conference Center here in Texas Hill Country. Tapatio Springs is a historic resort property that includes 27 holes of golf, 121 hotel rooms, a 12,000 square-foot conference center and a 35,000 square-foot clubhouse just 30 miles northwest of San Antonio, Texas. Textron Financial Corp., a diversified commercial finance company that recently purchased the financially stressed property, made the announcement June 14. Textron has plans to make significant improvements to Tapatio and relaunch the property with KemperSports. Based out of Northbrook, Ill., KemperSports operates golf facilities nationwide as well as athletic clubs, lodging venues and major sporting events, including nationally ranked courses and tournament venues such as Bandon Dunes Golf Resort in Oregon, Dorado Beach Resort & Club, The Glen Club near Chicago, Desert Willow Golf Resort in Palm Desert, Calif., and Chambers Bay in Tacoma, Wash., host of the 2010 U.S. Amateur and the 2015 U.S. Open. The central amenity for the resort and conference center is 27 holes of championship golf that incorporates three distinct combinations of challenging holes. 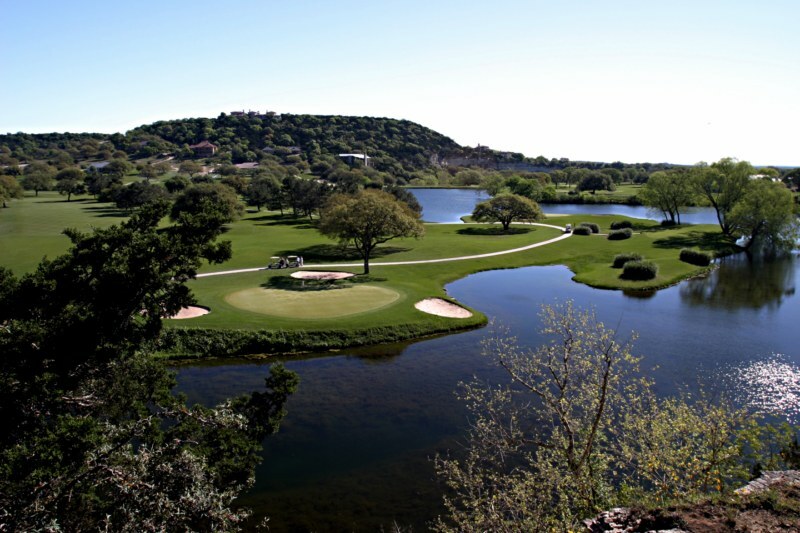 Built in 1981, the original “Lakes” and “Valley” 9-hole layouts are ranked among the Top Ten Courses in Texas by the Dallas Morning News. The two original layouts are now complemented by the “Ridge” course that will provide all skill levels with a stimulating golf experience. In addition to golf, the community delivers numerous amenities including two lighted tennis courts, two swimming pools with adjoining Jacuzzi, complete fitness center, horseback riding, freshwater fishing and eight miles of hiking and biking trails. Textron Financial has been one of the golf industry’s leading sources of debt financing. It is part of Textron Inc., a $12.6 billion publicly traded multi-industry company operating in 28 countries with approximately 42,000 employees. The company leverages its global network of aircraft, defense and intelligence, industrial and finance businesses to provide customers with innovative solutions and services. Textron is known around the world for its powerful brands such as Bell Helicopter, Cessna Aircraft Company, Jacobsen, Kautex, Lycoming, E-Z-GO, Greenlee, Textron Systems and Textron Financial Corporation.